majority to establish a road map for the current legislature. exceeding a 3% budget-deficit limit. 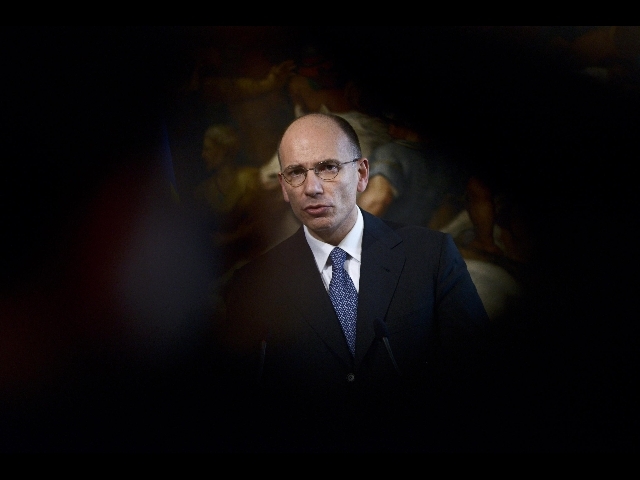 that is not easy," Letta said. that covering the budget may necessitate a new hike. 2012 payments a condition for supporting the current government. 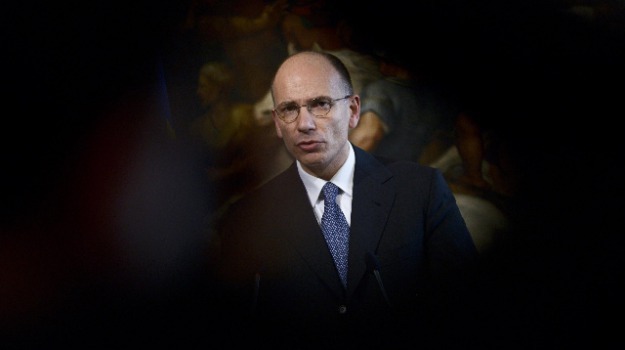 reducing taxes, particularly on labor".